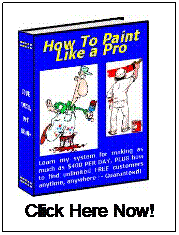 When I first decided to become a professional house painter I thought I knew how to paint. Nothing was further from the truth. People don't see what I see. I can still remember the mistakes I made on my first home as well as when I started painting for others. 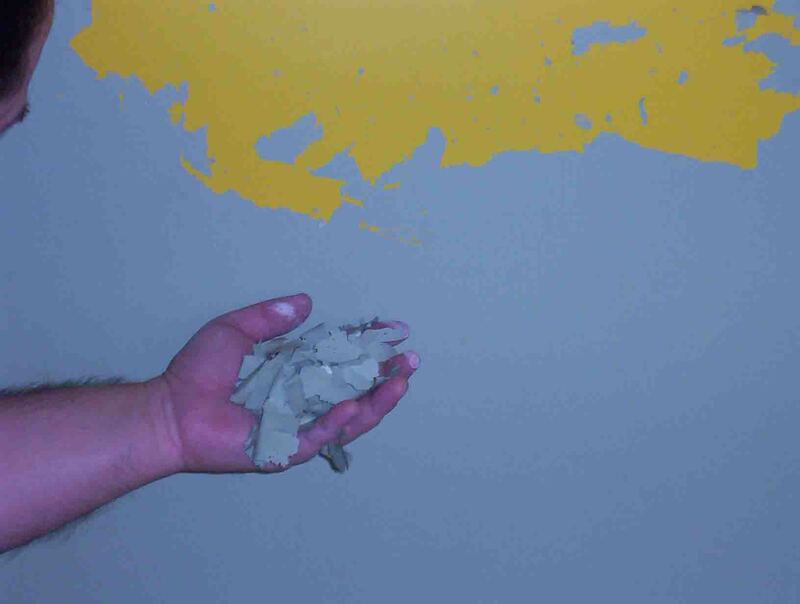 The usual scenario that I see new home owners do is things like putting latex paint over oil base and screwing up what used to be a professional paint job. The results are peeling and unsound paint due to the lack of using an enamel under coater primer first. The other extreme is using oil base enamel over existing oil base without priming. This causes chipping which you used to see a lot of on doors. 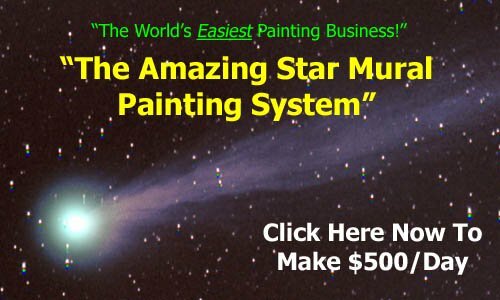 With practice you will soon know many professional how to paint tips and techniques and even be ready to start your own painting business.